My copy of 1001 Foods You Must Taste Before You Die arrived the other day. And if nothing else, this much I know is true: above all, it makes the perfect doorstop. I think it spent the night on my front porch and it’s a good thing the house didn’t catch on fire, because when I tried to open the screen door, the door wasn’t having any of it. I couldn’t blame the UPS guy for wedging the Amazon.com box between the doorframe and the screen door, but still … what if? For a moment, I could not recall ordering anything that weighed as much as a five-pound bag of King Arthur Flour, but then I remembered how heavy 1000 Places to See Before You Die turned out to be. Bingo! I ran down the stairs to the basement and went out through the garage, up the front porch steps, ripped open the box, and there it was — 1001 Foods You Must Taste Before You Die. Now, in August 2008, some English guy named Andrew Wheeler, author of Eat Britain! 101 Great British Tastes, rocked the food blogosphere with a list of foods any good omnivore needed to eat at some point in life. “The Omnivore’s 100,” being a test of courage and daring (and what foodie isn’t up to those tasks? 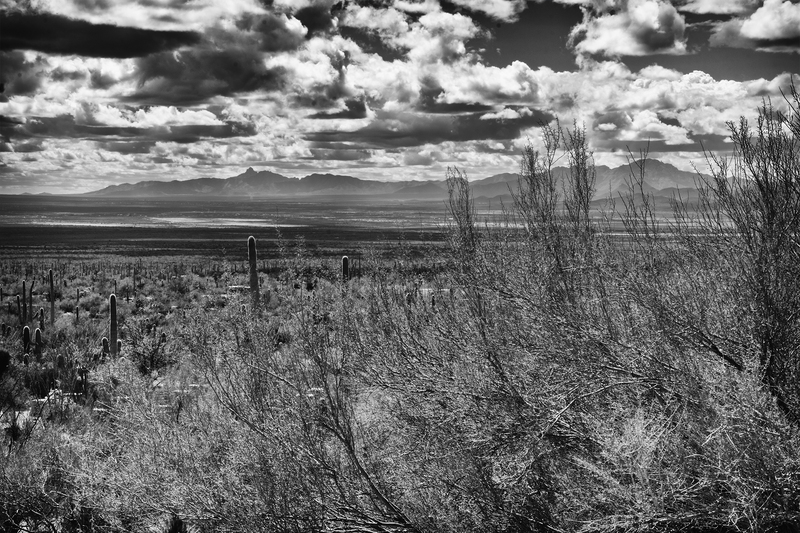 ), evoked a huge and widespread response. That 1001 Foods You Must Taste Before You Die was due out soon, just as Andrew posted his “Omnivore’s 100,” may or may not be coincidental. Magnum opus that it is, 1001 contains a large number of strange, unfamiliar foods not likely to be resting on the shelves of the nearest Kroger or Food Lion or Safeway or Kohl’s or Von’s. Hence there’s a bit of haplessness tingeing the challenge of actually sighting, much less eating, most of these 1001 delicacies. And truth be told, 1001 Foods You Must Taste Before You Die mostly features foods in their purity, not cooked dishes mixing this ingredient and that, with the exception of baked goods and other concoctions like spice mixtures, sauces, and confections. For the most part, the book lists exotic ingredients, with brief bits about usage, geographical location, and pictures, often sad, especially of the smaller birds garroted and hanging by their necks from nails. But that’s the insulated Westerner in me, honed by too many years of shopping at supermarkets and not in open-air, Third World markets like I used to. Larger animals appear in pictures as the usual bits and pieces shrink-wrapped up tightly in plastic and styrofoam plates in grocery stores. 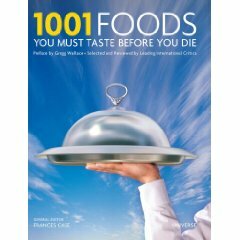 While 1001 Foods You Must Taste Before You Die provides basic reference for exotic and not-so exotic foods, a lot of visual excitement, and tantalizing “appetizers” of each of the 1001 foods, it really finds its best use as a doorstop. This much I know is true.